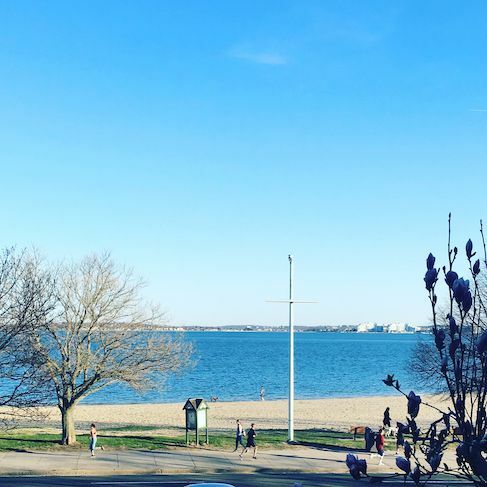 Located directly across from M Street Beach on South Boston's Eastside. Direct Ocean Views from the private front porch and the front rooms of this sprawling three bedroom 1 bathroom apartment. In unit laundry, excellent closets throughout all three bedrooms will accommodate queen bedroom sets. Big LR, DR and EIK. Private front and rear decks included with the apt. Available June 1st be here in time for summer to enjoy this beach front Home. 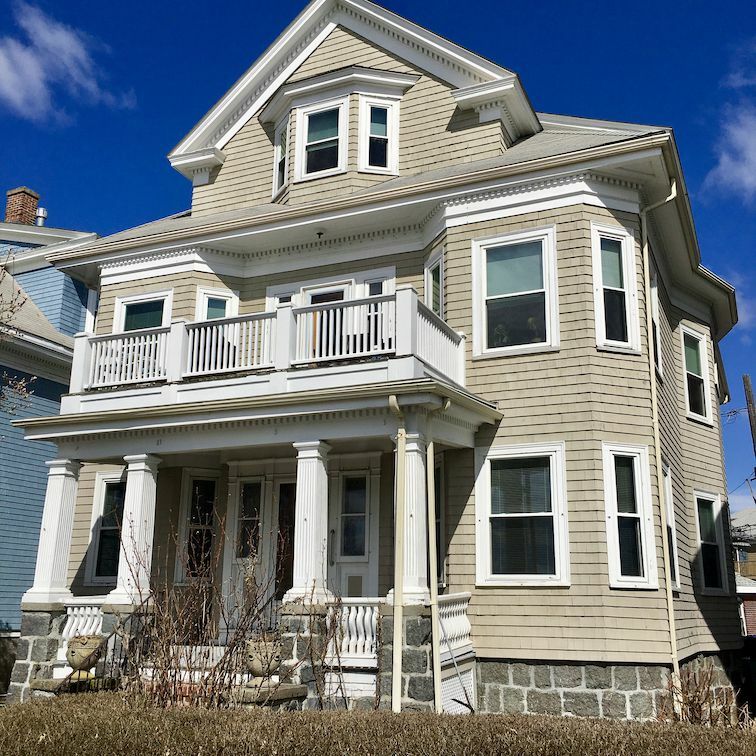 Located in a stately Victorian style OWNER OCCUPIED three family. SORRY NO PETS, NO SMOKING, NO EXCEPTIONS. Text or call Stephen McCarthy at 617.320.7219 for more pictures and details.